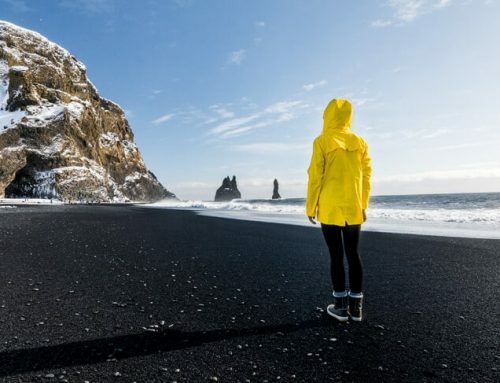 Want to know more about Icelandic Food and Cuisine? 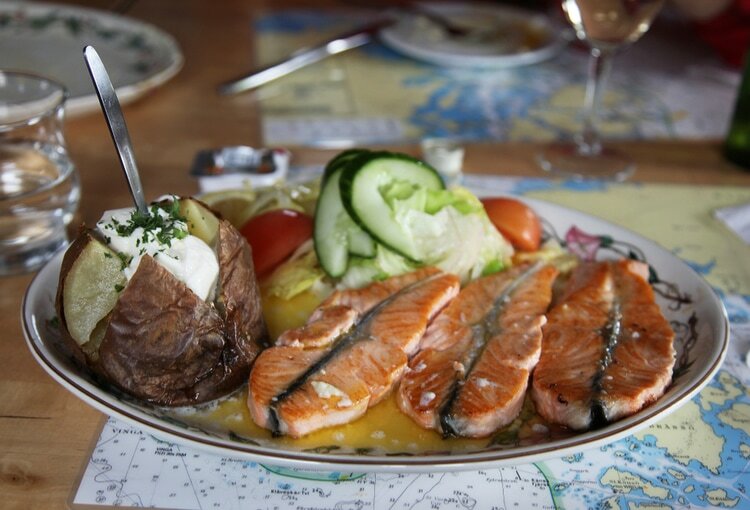 Here are 15 Traditional dishes from Iceland that you should try while visiting! Iceland is surrounded by ocean, so it shouldn’t come as a surprise that fish and seafood is a big part of the Icelandic cuisine. Most of the traditional Icelandic food revolves around fish, dairy, bread, potatoes, and lamb. The roots of Iceland’s cuisine comes from the Scandinavian cuisine after Norse Vikings settled here during the 9th century and onwards. Today, food from all over the world is widely available at the restaurants in Reykjavik and other cities. A lot of the restaurants specialize in seafood with an emphasis on quality of products, rather than the traditional ways of cooking. 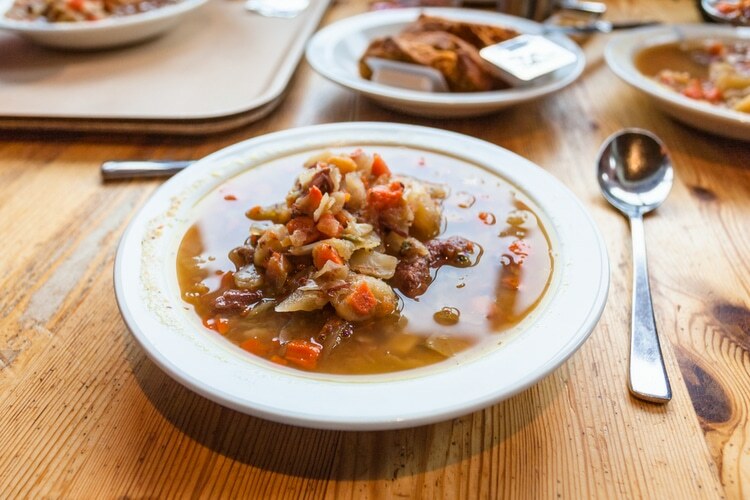 This soup is made from the tougher bits of the lamb and a variety of Icelandic herbs and vegetables. Most Icelanders eat this during the colder months. 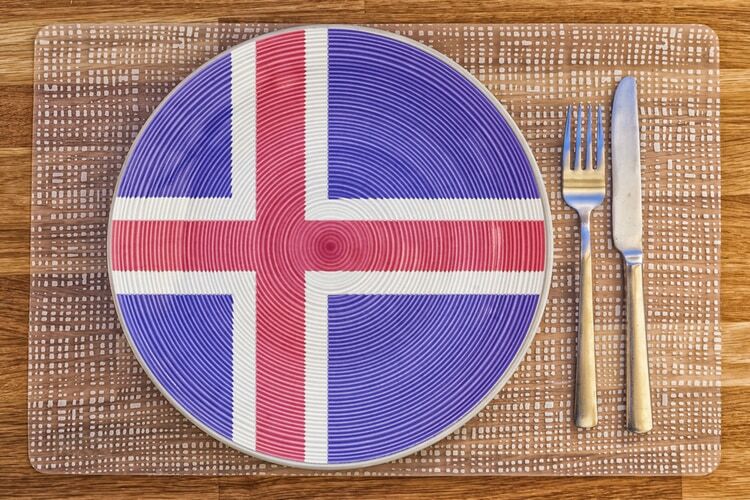 To be fair, this traditional Icelandic food is not being served everywhere or eaten on a daily basis by the majority of the Icelanders, but it still deserves a mention. 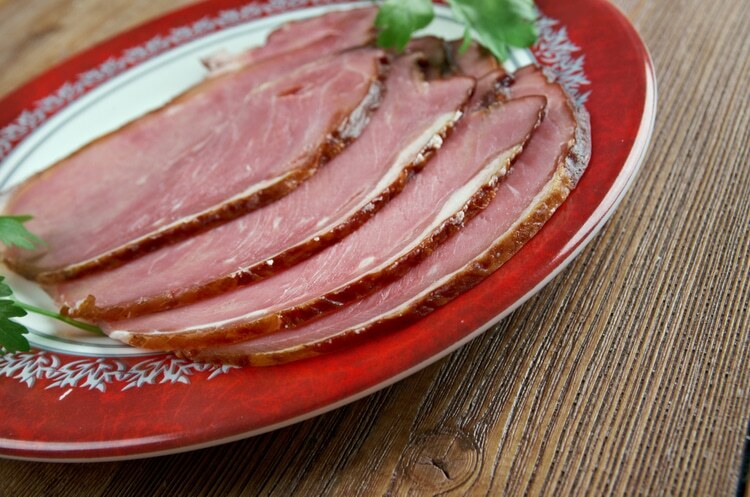 Some say that the cheeks of the smoked Sheep’s head are the best meat you can ever eat. If you like to try unique foods while traveling, this definitely one of them. 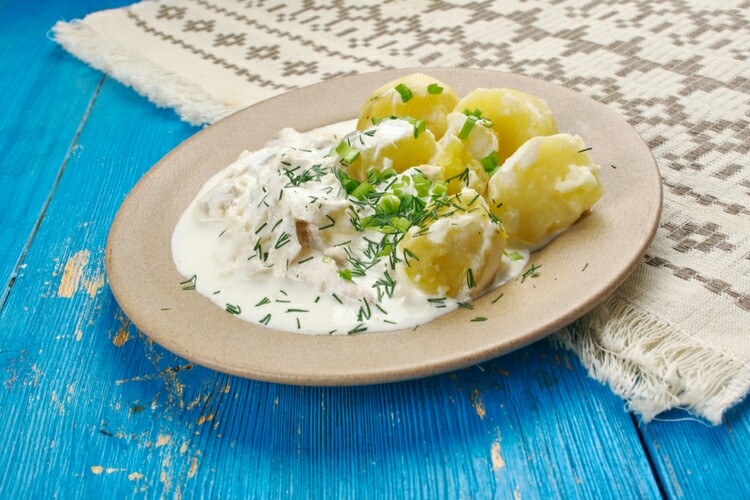 Another traditional dish in Iceland is this fish stew, known locally as “Plokkfiskur”. It consists of boiled cod or haddock filets with potatoes, either mashed and scrambled or whole as in the photo. It’s probably the most appealing Icelandic dish for most visitors. For the locals, it used to be a way of preserving leftovers, but today it’s a common dish that the families usually have their own version of. 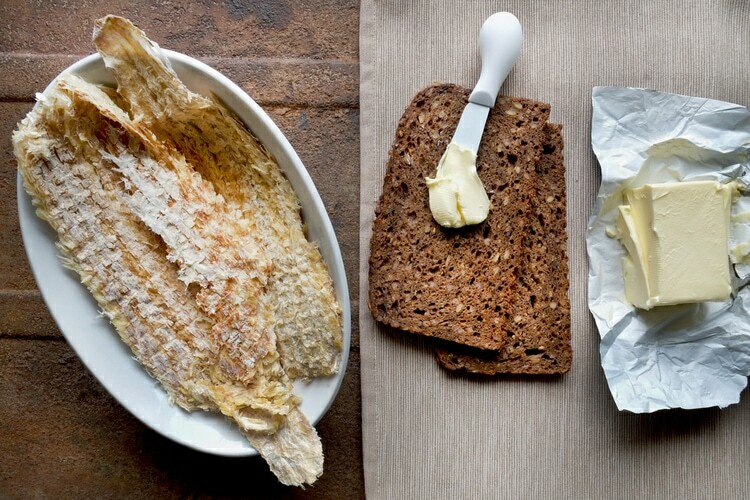 Hardfiskur is considered a delicacy in Iceland, and you can find it everywhere. If you like beef jerky, chances are you will also like the Icelandic version and find this unusual snack quite tasty. It’s best served with some Icelandic butter. The smell spreads quickly though, so make sure to eat it fast! 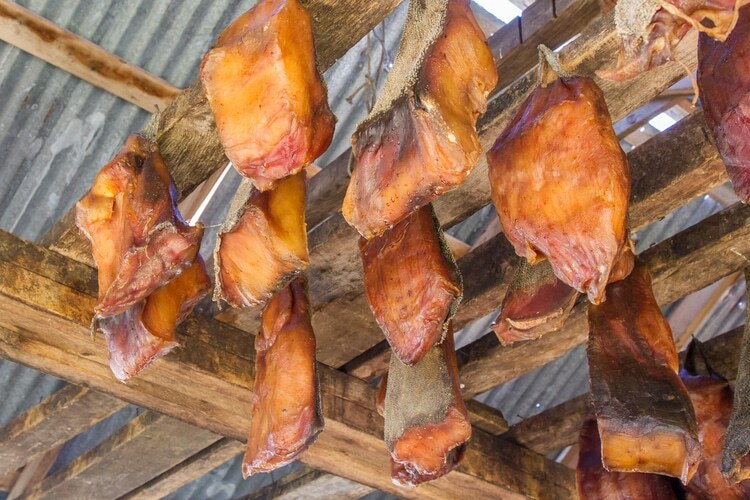 Another traditional dish from Iceland is the Hakarl, which basically is fermented shark, consisting of Greenland shark or other sleeper sharks. Back in the days, the shark meat was buried underground in the sand for 3 months and later hung up for another 3-4 months to dry. Nowadays, 5-10 kg of meat is being cut and put into boxes for 6-9 weeks in order to ferment, and later on, hung up for 3-4 months. This is being eaten year round in Iceland, but a lot of tourists say it’s one of the worst things they have ever eaten. 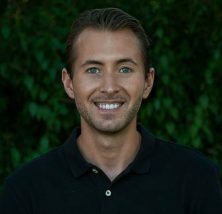 The shark meat has a certain ammonia taste over it. As you might have noticed, fish and seafood, in general, make up a great portion of Icelandic food due to the country’s location in the middle of the ocean. Fishing has been an important way to feed the population throughout history and there are at least 340 species of saltwater fish recorded. In addition to that, three species of Salmon can be found in rivers and lakes. The fish that’s being served in Iceland’s restaurants are often very fresh, and could even be the catch of the day. 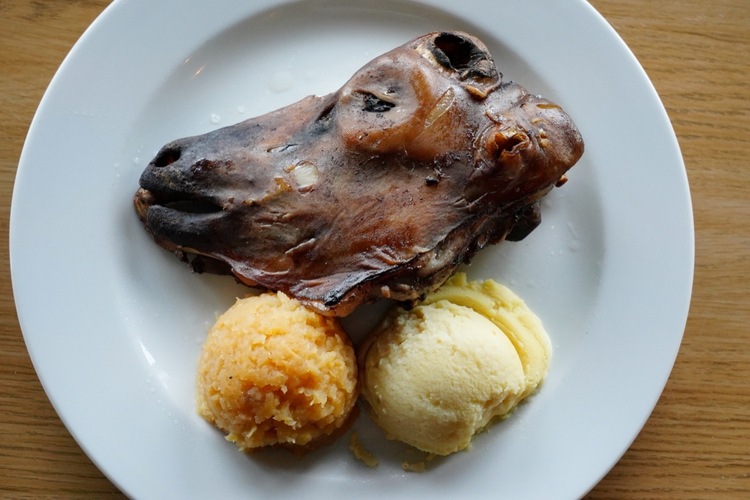 If you thought the sheep’s head was strange, there’s another Icelandic dish you can taste, which is called Hrútspungar. The English translation for the dish’s name is Sour Ram’s Testicles, which is exactly what you will be served. Yes, you read that right, testicles, balls or whatever you want to call it. The locals seem to love it, and this dish can be prepared in several different ways. 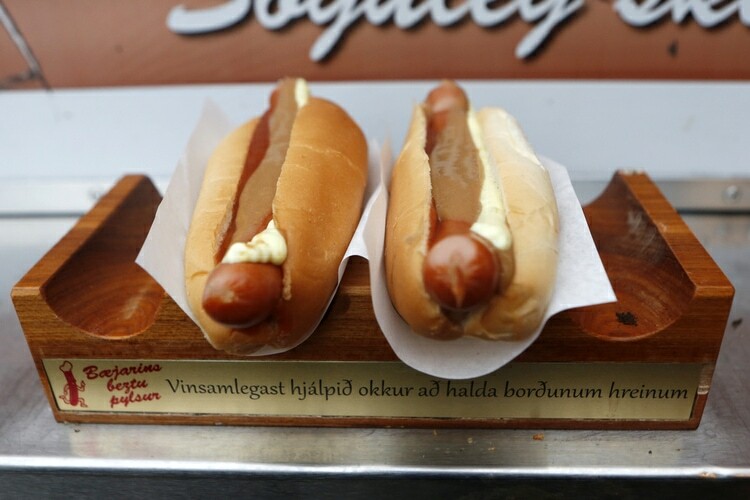 Hot dogs are pretty common as fast food in Iceland but don’t expect it to be cheap by international standards though. An Icelandic Pylsur could easily go for 7 USD. Compare this to Sweden, where you can buy hot dogs in IKEA for 50 cents. 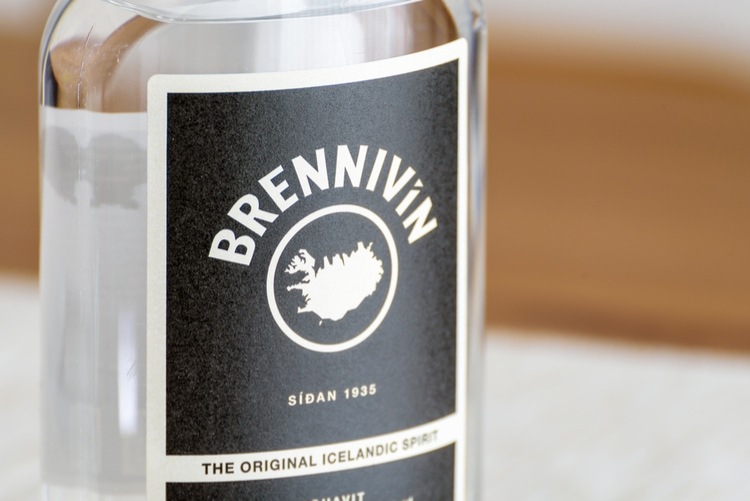 This is the national liquor of Iceland, and it’s basically a schnapps. It’s also known locally as svartidauði, which would translate into the black death in English. Brennivín is made from fermented grain or potato mash and flavored with caraway, and it resembles the Scandinavian Akvavit. If you were to translate Bennivin into English, it would be something like “burning wine”. The iconic yogurt of Iceland is called Skyr, and you can find it everywhere, in abundance. It has become so popular that it’s now even being exported to other countries. 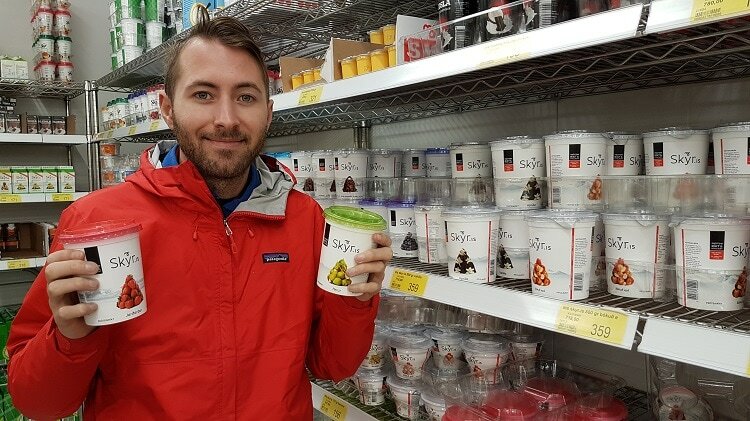 I was quite surprised when I saw Skyr back home in Sweden after a few months after my trip to Iceland! 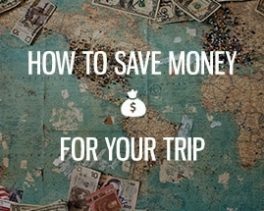 It’s a great Icelandic food if you’re traveling on a budget, filled with protein and reasonably priced. It also comes in various flavors. My favorite Skyr was the one with pear or berries. 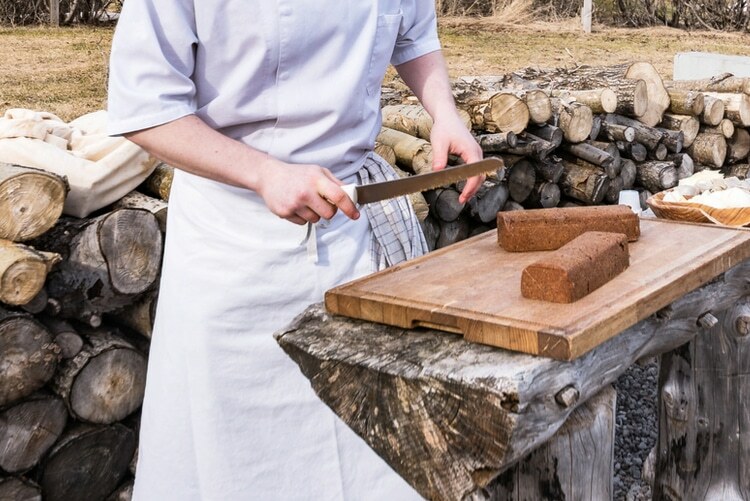 Rye Bread is popular to eat in Iceland, and it’s usually served as a side to fish dishes. One particular type of Rye bread that you should try while visiting Iceland is the one that’s been made from a hot spring! While some say it doesn’t make any difference in what meat you eat, it’s still an animal. These Icelandic foods are still quite controversial and can be quite surprising to many visitors. Yes, the cute and friendly seabird is served at some restaurants. However, it’s mostly tourists who eat Puffins. 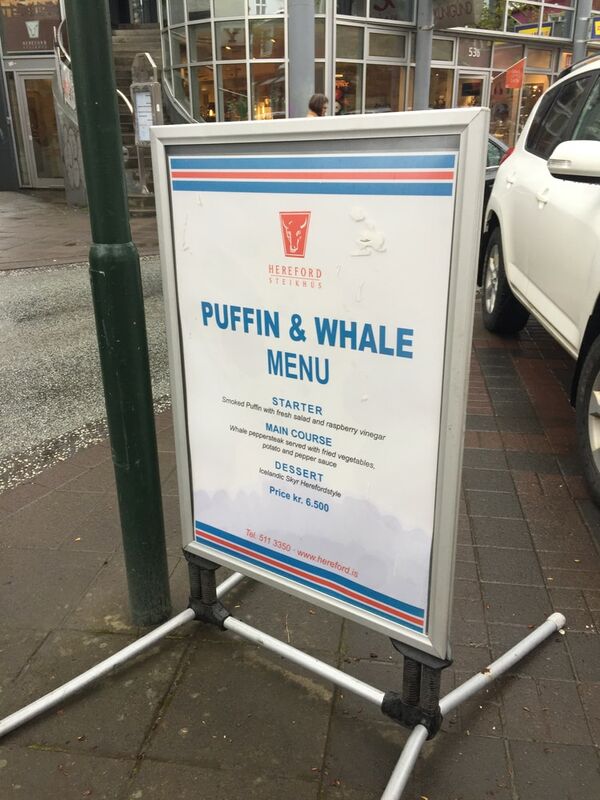 Icelanders, however, ate puffin when the times were hard and the food was scarce. But it’s not something that’s common in the Icelandic cuisine. The puffin meat served in restaurants is usually smoked, similar to pastrami. 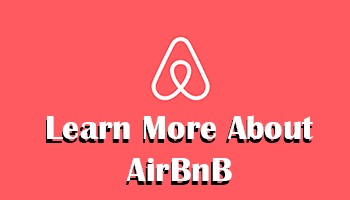 Those who have tried it says it has a distinct and strong flavor. Another controversial Icelandic food that some tourists may get upset to see is whale meat. Whaling began in the 12th century with spear-drift whaling. This was true until the 20th century when foreign companies brought newer and more effective tools to kill the whales. Whaling is regulated by Icelandic Directorate of Fisheries, and it’s only the minke and fin whales that are allowed to be hunted. The fin whale is being exported to Japan, and the minke whale is being served in Icelandic restaurants and supermarkets. 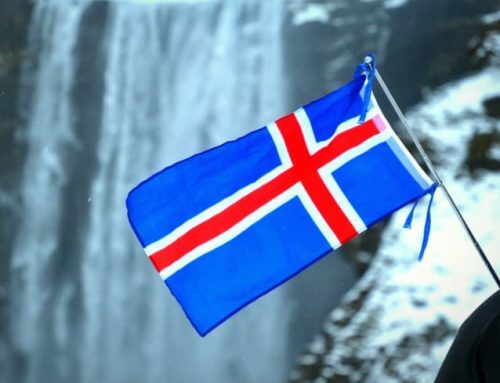 Whale meat is not something that the Icelanders normally eat, and about 65% is being sold to restaurants, which also means that it’s mostly tourists who have a demand for whale meat. Which of these dishes would you like to try? Or, if you have already visited, what did you think of Icelandic food? What was your favorite? The article was very useful and has sure inspired me to try a few dishes and yogurts ;p Thanks Alex.